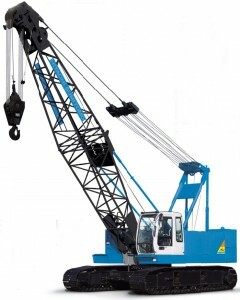 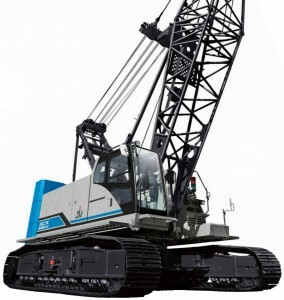 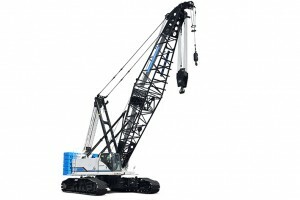 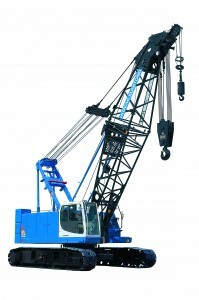 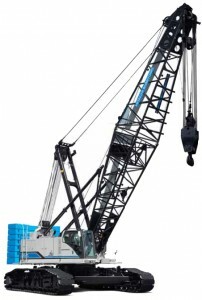 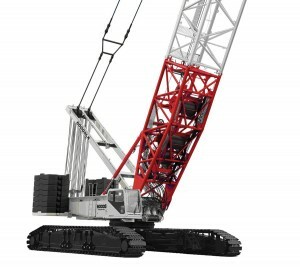 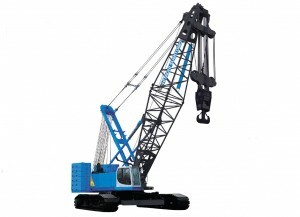 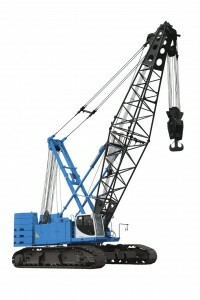 The SCX2800-2 has a 275t maximum lifting capacity. 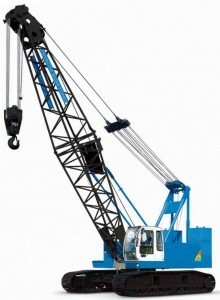 It delivers a superior lifting performance than the conventional machine. 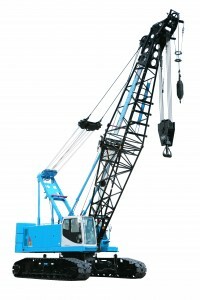 Its high-output engine and powerful winch ensure a precise operation in all kinds of working conditions. 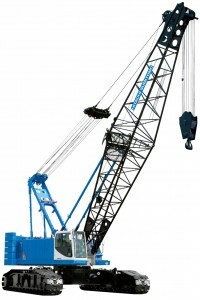 A newly designed cab enhances visibility through the front and side windows for safety and efficiency. 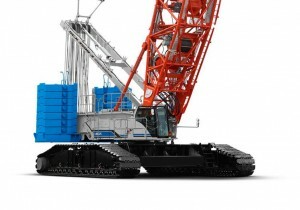 The superstructure of the SCX2800-2 can be transported within 3,000mm, and the weight of the main body has been kept under 40t to enhance transportability. 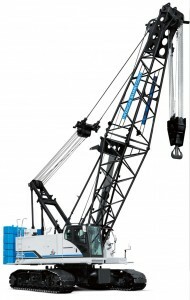 Self-assembly devices, such as the QuickDraw system and counterweight self-assembly unit enable speedy commissioning without the use of a support crane.